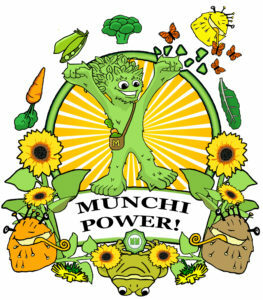 Munchi Power! – Turn on Your Munchi Power! GAME APP MUNCHI POWER!™ = Energized Kids! Its a nutritious feel-good time! 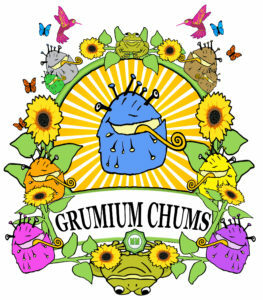 GRUMMICHUM HELPERS, Boing off them to avoid snapping hippos as you navigate wild river rapids, catch an ancient cave wind, dodge white spider squads, and soar over giant crystals. CHALLENGES: Fly Munchimonster’s Environaut, (carrot-rocket ship), up Fang Mountain and escape biting panthers! 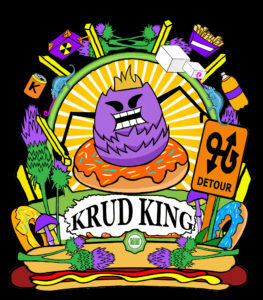 Aim apple projectiles at the KRUD KING & beat the boss! PRIZES: Collect prizes at Munchimonster’s treehouse. 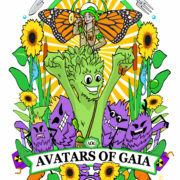 Plant magic seeds in his vegetable garden and see what grows! 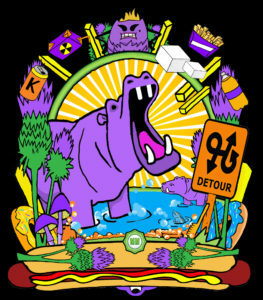 Join him on a free-wheeling wild ride to the jungle Super-Salad party! WOO-HOO! 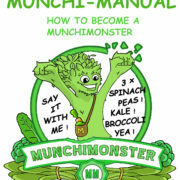 MUNCHIMONSTER says, ‘GIVE ME GREEN GRUB‘! PLATFORM PLAY Ride Krud Castle’s factory conveyor belt system! VERTICAL PLAY Fly Munchi’s rocket up Fang Mountain PROJECTILES Beat the Boss! Fire Blamapples from Munchi’s Carroketship! 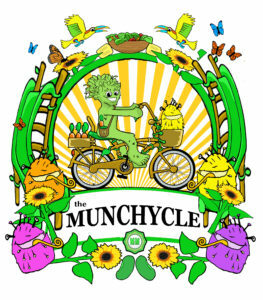 BUY TODAY IN THE MUNCHI POWER! STORE!